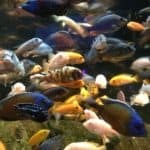 Many people start up their hobby and wonder which fish are the best beginner fish to own in their tank. 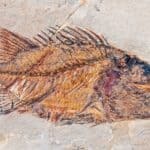 Here is my top 10 fish that are great for beginners and easy to care for. There are many types of Molly fish but the Black Molly is probably a common on you will find in fish stores. They will accept almost all community fish as long as that fish accepts them. They grow to be around 3-5 inches and are very friendly fish. The downside is that they do breed a lot due to them being livebarers but plenty of local fish stores will happily accept baby fry unless you take them on yourself. 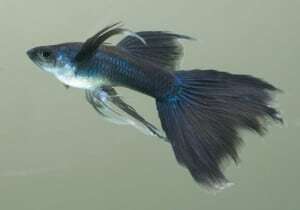 In my opinion, they are easy to care for and a fun fish to watch. Second on my list is a Bristlenose Pleco. They are medium sized plecos that do well in community tanks. They enjoy a diet of wood, fruits and veg along side some algae wafers. They graze along the sides and the bottom of the tank and eat algae off of the tank and leaves. 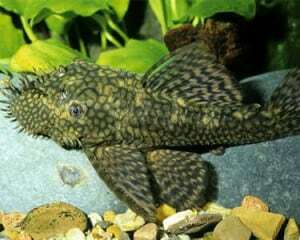 Bristlenose Plecos will grow to be around 6 inches in length so a 30 gallon tank would be a minimun for this fish. 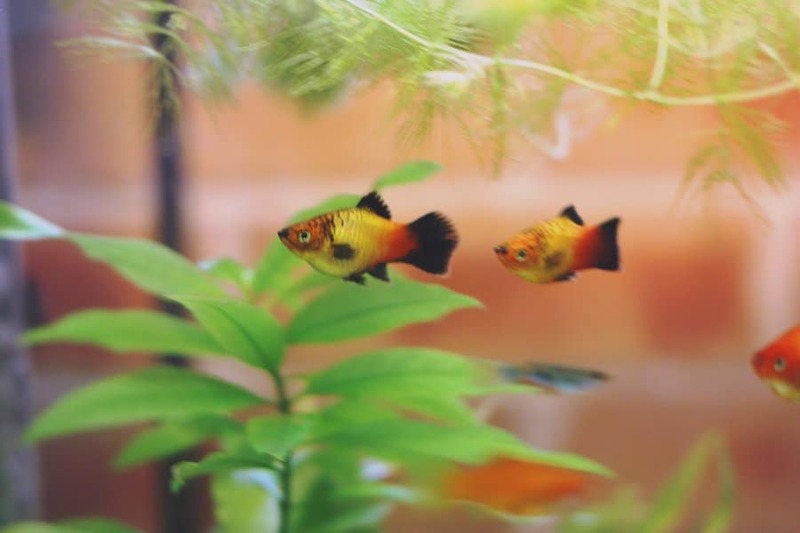 In my opinion, they are cute and amazing fish to watch as they stick to your ornaments and the sides of the tank. 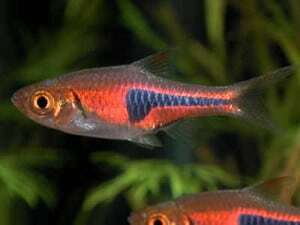 Neon tetras are small fish that live happily in shoals. They are very simple to care for and look really pretty. They prefer to be in groups of 6-8 or more and they swim around the middle of the aquarium happily. They are egg-layers so you won’t get fry as often as you do with livebarers. In my opinion, they are fun to watch in groups and really small, cute dainty fish. Harlequin rasboras, like the neon tetra, like to be in groups of 6 or more and are small fish. They are a good small beginner fish and fun to watch. They are egg-layers so you won’t get fry as often as you do with livebarers. In my opinion, they have really nice colors and are great to watch in a group. Corydoras catfish are really cute and are great for a beginner aquarium. 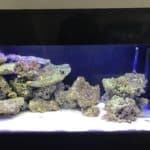 They are scavengers and feed off the bottom of the tank as well as algae wafers and some fruits and veg put in for plecos. They stay around 2-3 inches and like to be in groups of 6-8. 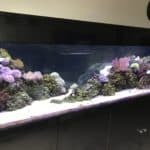 A 30 gallon tank or more is recommended for these fish. 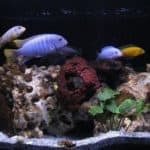 They are ideal for a community tank and fun to watch. In my opinion, they are small, cute catfish are that easy to care for. Glowlight tetras look amazing in a shoal of 6-8 and are easy to care for, they enjoy any foods frozen, live or flakes and can live in a 15 gallon tank. They grow to be around 2 inches, maybe more and enjoy swimming in a group as well as alone. In my opinion, they are really amazing fish are really cute. Platys are very similar to mollys, they are livebarers and have a lot of fry. The difference is that they are a bit smaller than mollys and grow to 2-3 inches. They come in different colors and are easy to care for and breed. They will happily eat flakes in the aquarium and are fun to watch. In my opinion, they are a smaller alternative to mollys but are still really cute. 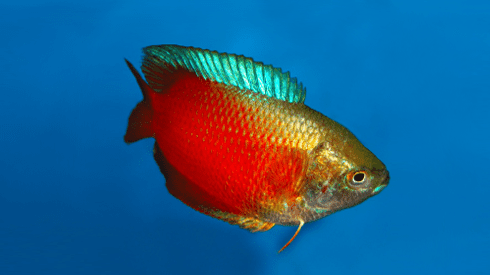 Dwarf gouramis are a great fish to have, they like to be in pairs (male and female) and will happily get along with a community tank. Males tend to be more colorful than females during breeding time and when they do breed the male makes a bubble nest and collects the females eggs. 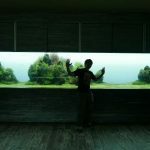 This is great to watch for a first time aquarium owner and Dwarf gouramis are also easy to look after. In my opinion, they are a beautiful fish and really elegant. 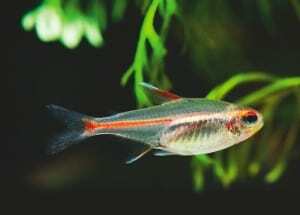 Guppies are amazing little fish. 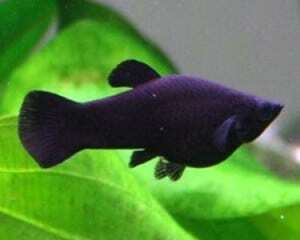 They come in loads of different colors and are small enough to have in a 15 gallon tank. They are livebarers which means the females give birth to live young. Males are bigger and more colorful than females. 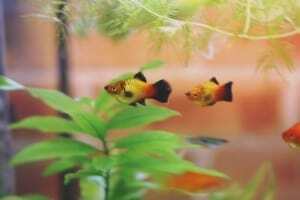 They are a great fish for a beginner aquarium. In my opinion, they are colorful and fun to watch. 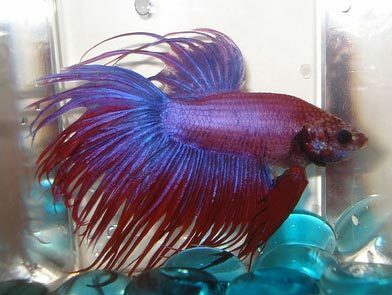 The siamese fighting fish is a very popular fish for beginners. 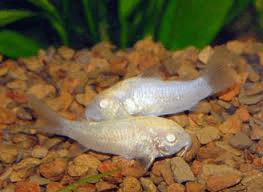 They need a 5 gallon tank minimum and are very easy to care for. 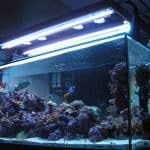 They are recommended to live alone but some people have had success in keeping them in community tanks. 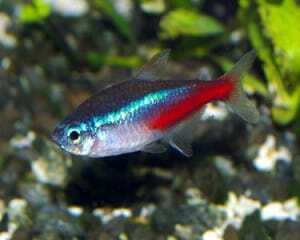 Males are bigger and more colorful and need to live alone whereas females are more dull in color but can live in a sorority of 5 or more. In my opinion, they are amazing fish and very intelligent and i highly recommend these fish for a beginner.